With a bold vision to employ only the finest group fitness Instructors and adopt a laser focus on training, Village Gym transformed its studio offering in a matter of months, adding swathes of new members and a slew of top Instructors queueing up to teach in its studios. Here’s how they did it. How can a health club stand out from its rivals when you all have the same high-quality product? It’s a common conundrum for club operators, and one that was frequently being debated by the leadership team of the 29-site Village Gym chain in September 2017. 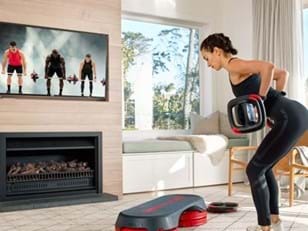 They were investing heavily in best-in-class products – the UK mid-market operator was well-known for its focus on quality gym equipment and group exercise classes – but there was nothing stopping its rivals from doing the same, and indeed they were. For the team, there was no point turning to an inferior product ‘just to be different’, while competing on price risked triggering an ugly race to the bottom. So how could they gain the edge? In the mind of Village Gym Leisure Director Chris Southall, the answer was startlingly simple. He decided to bet big on improving the quality of the one asset his rivals couldn’t possibly copy: his people. “We’ve always been well-known for our group exercise offering, having made significant investment in bringing world-class Les Mills programs to our clubs, but we were struggling to stand out in a crowded marketplace,” says Southall. 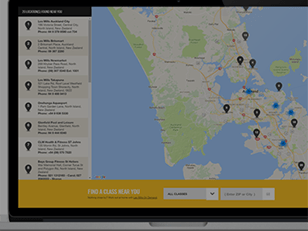 “We always knew the benefits a great group ex offering would bring our clubs in terms of member acquisition and retention, but ultimately the classes are only as good as the people delivering them, so we wanted to ensure there was top-tier quality across our entire Instructor team to ensure we deliver great classes every time and in every club. Southall knew the bold ambition would likely result in some casualties among his existing Instructors. But he was also convinced that many already had the talent to achieve greatness with the right level of coaching. 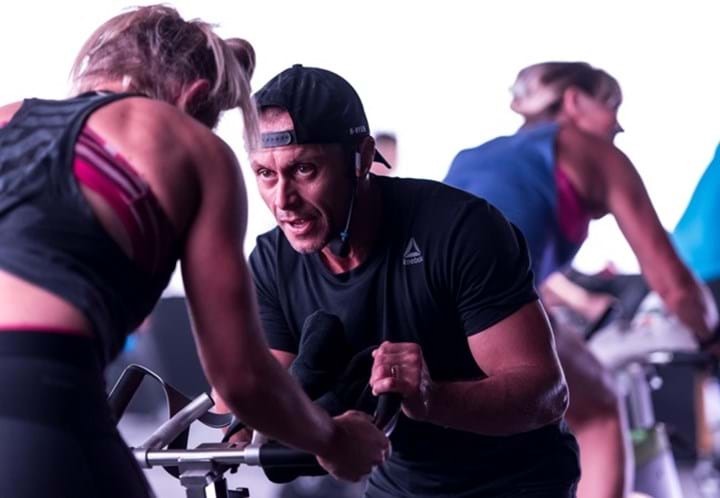 Working closely with his National Fitness Manager Tracy Sollitt, the pair devised an unprecedented plan to put all Village Gym group fitness Instructors through Les Mills Advanced Instructor Module (AIM) training. Comprising two separate modules (AIM 1 and AIM 2), AIM training is designed to elevate an Instructor from good to great by focusing on the science of performance, connection and striking the right balance of energy, emotion and encouragement to engage all types of class participants. What’s in an AIM training module? The focus of AIM is to take Instructors to a higher level of quality, with 5 key outcomes: Self awareness; Confidence; Energy; Performance; Connection; Wow Experience. Participants are taught how to ensure their classes stay packed and each participant gets results, as well as how to allow their personality to shine and be naturally authentic to connect with class members. By completing both AIM 1 and AIM 2 modules (which can be bought as a package for £200), participants will qualify as an advanced Instructor with enhanced coaching skills and technique, as well as having the opportunity to submit a video to achieve Elite Instructor Status. “As group fitness continues to grow in popularity, we’re seeing more and more operators taking a stance on quality as it’s so important to club members,” says Jean-ann Marnoch, Les Mills UK Instructor Experience Director. 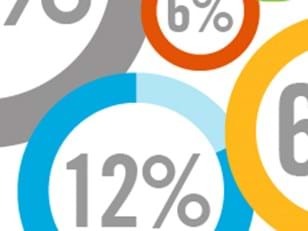 The key goals for Village were to raise the overall quality of its Instructor team and achieve a resultant uplift in member attendances, class occupancy and Net Promoter Score (NPS). Yet despite the clear the rationale, the plan to upskill 90 Instructors (a mix of in-house and freelance) represented a step into the unknown, while the promise to pay the £250 for each Instructors’ training and their time was a major financial commitment. But for Village, the results were as swift as they were staggering. Within three months, average class occupancy had leapt by up to 40 per cent in some clubs, while the rate at its pilot site in Bournemouth went from 78% to 96%. Member retention (up by an average of 5-10% per month) and referrals were through the roof, meaning the better-qualified Instructors could now receive higher rates of pay. This in turn led to better Instructor engagement and a long list of talented trainers eager to join the Village team. “Word has got around that we made some bold moves, and for Village it has definitely been a game changer,” adds Southall. For the Instructors themselves, the training had a transformational impact on their approach to teaching group fitness. It was immediately obvious to Sollitt which Instructors had been through AIM training and which hadn’t. “The connection between the Instructor and their class is such a standout feature – sometimes you’ll see Instructors take a class and just go through the motions, but AIM makes the penny drop and they instantly ‘get’ the importance of that connection,” she says. All Village group exercise Instructors have now taken their AIM 1 module, but the operator isn’t stopping there, with plans to have everyone through AIM 2 training by end of 2018.